From Slash Film comes a new interview with Ant-Man director/creator Peyton Reed, addressing links between Avengers: Infinity War, this new film Ant-Man and the Wasp and Avengers 4, opening next summer. In the fallout of Infinity War, Reed was asked about the impact on his new film. 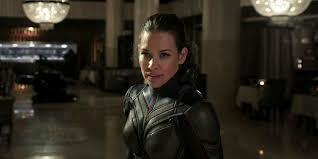 It’s no secret, the new film will heighten the role of Wasp, expanding Hope’s role in the MCU. “Absolutely. 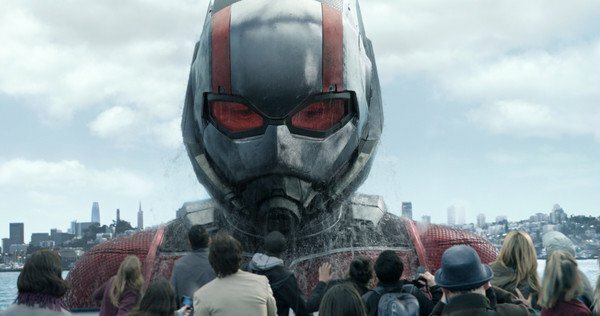 That was something that from the get-go – particularly when we decided this movie’s going to be Ant-Man and the Wasp – it’s not ‘Ant-Man with the Wasp.’ It’s ‘Ant-Man and the Wasp,’ and so it is important to tell those stories separately and invest in each of the characters’ journeys and arcs in the movie. One of the big things about this is what’s going on with Hope and the fact that she has…let me be delicate so I don’t give anything away. The mission that is happening with her, entirely separate of Scott, is vital and it’s her mission. It’s not her dad’s mission. It’s her mission. Now Hank (Michael Douglas) and Hope are working together, but it’s really Hope leading the charge, and that was an important thing when we started talking about what was going on is the what and why of this mission, and that there may be certain points in this movie where she sees Scott as a liability. And I think that was important because there are aspects of this movie that are like a two-hander action movie and there’s aspects of it that are like a two-hander romantic comedy, and for me, who’s done a little bit of both, it’s important to get that balance and have her be a fully fleshed-out character with motivations. Fishburne’s Foster acquires the ability to grow into a giant-sized baddie named Goliath. 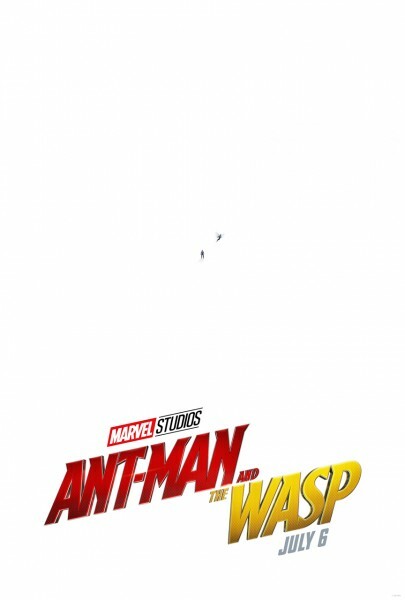 Now the new footage links Foster to Hank Pym, but there’s more there to unravel. Walton Goggins (Tomb Raider reboot, Justified) plays a weapons dealer/manufacturer named Sonny Burch. Burch is the new head of Cross Industries and like Yellowjacket before him, definitely appears as if he has his sights set on Hank Pym’s technology. Now the action of the new film actually takes place BEFORE Infinity War, but audiences should expect a tie-in, particularly to that dramatic ending. There was one quick line about Scott Lang’s “house arrest” after Civil War to excuse away his absence. The new film was written by Chris McKenna and Erik Sommers, Rudd, Andrew Barrer and Gabriel Ferrari and also stars Michael Peña, Bobby Cannavale, Judy Greer, Tip “T.I.” Harris, David Dastmalchian, Abby Ryder-Fortson, and Randall Park.